Lost in the data terminology jungle? 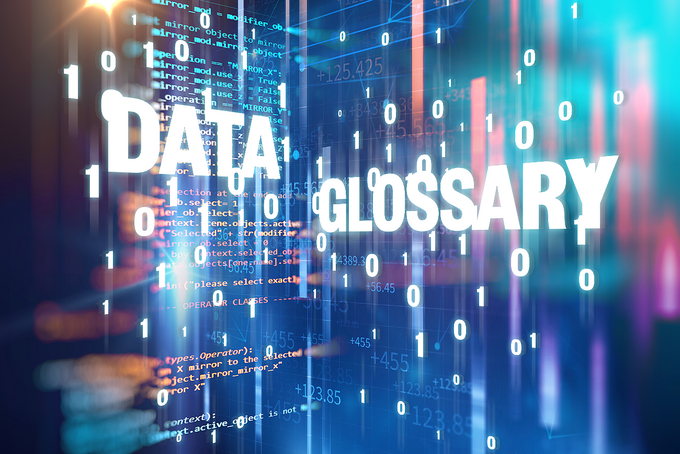 This glossary by Data Refinery will guide you with the basics. As data plays an increasingly important role in our day-to-day work in sales, marketing and other aspects of business, Data Refinery put together this glossary of terms with practical examples to help you get started. What is it? First-party data is your own data, or your company’s own data. It can include information on online behavior that is collected on a website, actions taken, the company’s customer register and data from applications. With the right technology, you can turn your first-party data into an engine for your business growth. What's in it for you? The consumers on your websites and in your customer register are either active or potential customers for your company. With the right technology, you can gain a better understanding of customer needs and interests and turn this data into an engine for your business growth. What is it? Second-party data is practically like first-party data because it is used directly from the data source. However, it is not data that is owned by the company. Instead, this data is something you can get through a partnership with another company, for example. When Aller Media Finland and Finnish media company MTV combined the interest data they collect on their websites to create a joint commercial product, the data of each company became second-party data for the other company. What's in it for you? Data partnerships can be a good option for increasing a company’s competitiveness without making large acquisitions. One concrete benefit of a partnership can be richer customer data. Used wisely, it can be turned into one of the key ingredients of growth. What is it? Third-party data is collected and refined by an external party. If you buy third-party data, remember to pay attention to the quality of data and the ethics of the data collector. This kind of data can be used in diverse ways in both business development and marketing in exchange for a fee. 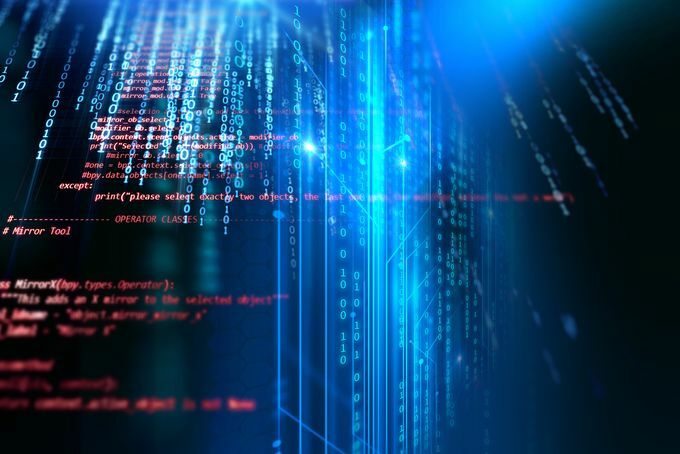 Buyers of third-party data need to pay close attention to the quality and ethicality of the data that is for sale. 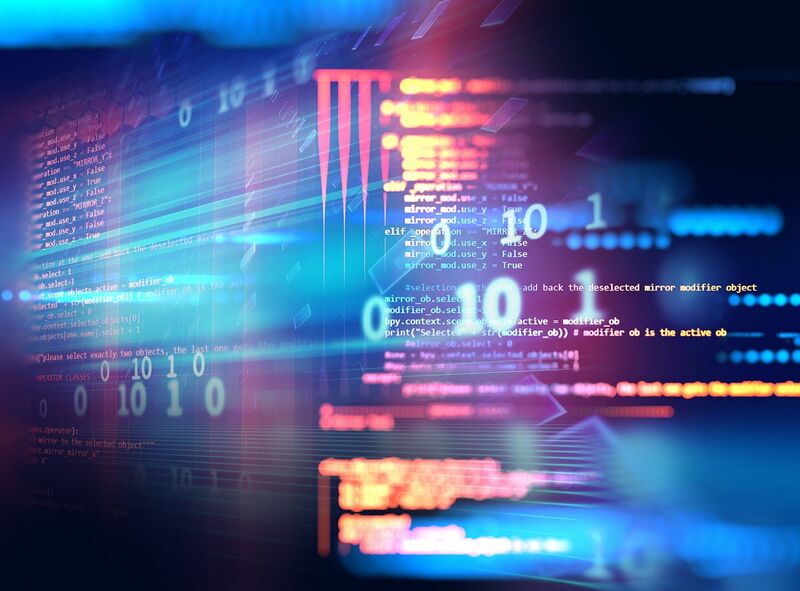 There are many third-party data providers out there, so data buyers need to pay close attention to the quality and ethicality of the data that is for sale. What's in it for you? Third-party data is a good option if your business wants to benefit from data but doesn't have any data of your own. This data can be used, for example, to enrich your customer register or target your marketing activities at consumers who show interest in your products. However, bear in mind that there may be major differences in the quality of the data provided by third parties. What is it? DMP refers to technology for collecting and managing large amounts of online data from different sources. Data is often transmitted from the DMP to other technologies for commercial use. In Data Refinery, for example, data is transmitted to the DMP and on to other systems, such as programmatic buying systems like Adform, and Aller Media’s advertising management system DFP (DoubleClick for Publishers by Google). If your company wants to commercialize its data, a DMP is an important part of making that possible. What's in it for you? If your company has a high amount of data that it wants to commercialize either for your own purposes or for others to buy, a DMP is an important part of making that possible. DMPs also allow you to make versatile use of data in programmatic buying data targeting, for example. A DMP function can either be built directly for your company, or you can use a professional data commercialization provider. What is it? DAP is short for Data and Analytics Platform. Data Refinery built a DAP in partnership with Bigdatapump to facilitate scalable business operations that meet the requirements of the EU General Data Protection Regulation. Put simply, a DAP is a database structure that enables the processing of data containing personal information, for example, in a way that complies with the requirements of the EU Data Protection Directive. A DAP is also where online and offline data is combined. A DAP enables the processing of data containing personal information in a manner that satisfies the requirements of the EU Data Protection Directive. What's in it for you? DAP technology is one of Data Refinery’s core functions. As part of the bigger picture, it allows data to be converted into a form that can create genuine added value for business. 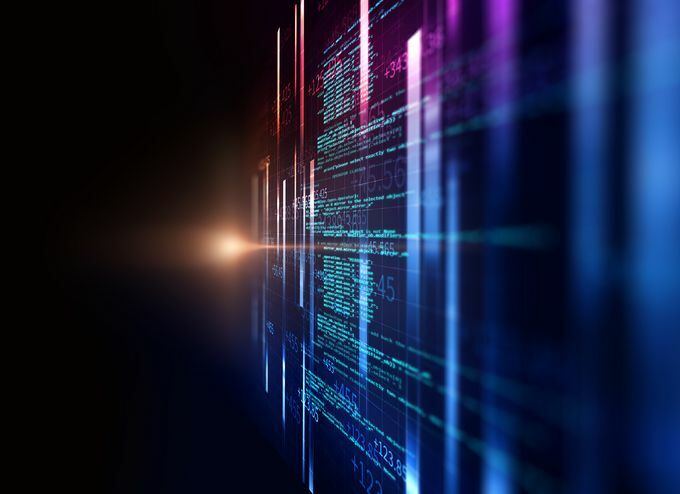 As a company representative, you can buy data commercialization as a service and make an agile jump into the modern data business. Open data: Data accumulated by a company that is made available to external parties without a separate fee. Data target group: A group of cookies containing specific interests or attributes, such as people dreaming about a holiday trip. Data source: The website, application or customer register that data is collected from. Data commercialization: Refining data to support either the growth of the company’s own business or selling data to buyers outside the organization. Data extraction: A specific target group is extracted from a customer register or data source for further use. Can be used for marketing, product development, better decision-making, etc. Clustering: Grouping the collected data based on similarity. In surveys, for example, consumers with similar responses form a cluster. Look-alike: A way of modeling online target groups that correspond to the seed data. For example, if a company wants to find more people interested in Opel cars, they can find a target group with this interest using look-alike modeling. Modeling (statistical): Seed data findings are generalized to apply to the entire population using statistical modeling. The look-alike method mentioned above is one way of doing this modeling. Offline data: Data collected on a consumer. The data can be factual or predicted information regarding a consumer or a consumer’s behavior. For example, 45-year-old Jussi in Oulu is likely to want to buy the Seiska magazine when offered. Online data: Data from an online channel, such as a website or application, that describes consumer behavior or actions taken. Online data can provide insight into the interests and purchasing behavior of online visitors as well as their real-time buying desires. This data can be used for more relevant advertising, for example. Online data can provide insight into the interests and purchasing behavior of online visitors as well as their real-time buying desires. Programmatic data: Using data in system-driven marketing. Buying programmatic data is possible for online campaigns purchased through Adform, Appnexus and Google’s Bid Manager, for example. Scoring: Using a statistical model to determine the probability of buying a new car, for example. Scoring helps turns the complex composition made of several pieces of data into one simple score. Profile: A description of the attributes of a target, such as a browser containing various types of online data. A profile may, for instance, contain data on interests related to ice hockey, Asian travel, and photography. A profile can also be linked to different demographic categories, such as “male 30–35 years old”. Profiling: Profiling refers to assessing certain characteristics in customers. For example, profiling is used to understand the customers’ gender and age distribution. It can also reveal a breakdown of where the customers’ homes are located and help evaluate their purchasing behavior and online behavior. Profiling can be used to evaluate the online and purchasing behavior of a certain group, for example. Segmenting: Dividing the company’s customer base into groups, where profiles of a similar type are in the same segment and profiles that are different from each other are in different segments. For example, the audience members at a jazz music event share an interest in jazz music, but they might otherwise be very different. That makes it necessary to divide the audience members into five groups, for instance, based on their other interests and characteristics. For example, men in the 60–70 age group who live in rural areas would be in a different segment than women in the sub-35 age group who live in a city. Segment: Customer group. One example of a segment is women in the 30–40 age group who have families and a preference for organic and local food. Visual data: Presenting information in a visually intuitive manner using graphics. Online behavioral classification: The online behavioral classification developed by Data Refinery is a rich and comprehensive description of Finnish consumers. Instead of describing individual interests, the online behavioral classification describes the consumer as a whole, including his or her interests, lifestyle, and purchasing behavior. Weeding: Cross-referencing customer registers to eliminate overlap. Sini Kervinen is the Head of International Business Development at Data Refinery Ltd, a modern technology start-up that helps companies make the most of data in their business. Data Refinery provides a combination of enriched target groups and understanding of consumers for business needs, such as better targeted marketing communication. Born in Finland, Data Refinery also operates in Sweden and Denmark.